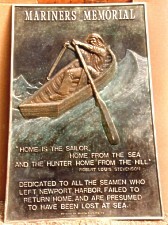 Dedicated November 22, 1988, this is a 5' x 3' memorial monolith featuring a 24" x 36" bronze plaque. The project execution took three months. 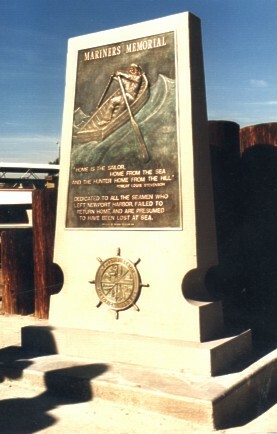 It is located in Newport Beach, California, in the Rhine Wharf Park on Balboa Island. 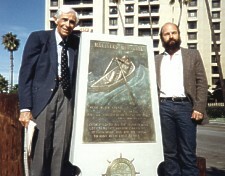 The Balboa Pavilion Company privately commissioned this memorial.